Environmental permitting can seem like a maze of various rules and infinite agency requirements. Our team helps navigate that maze while reaching your business goals. We aim to identify and obtain permits that will give businesses the ultimate operational flexibility without triggering excessive regulatory requirements. 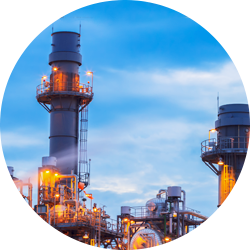 Our environmental permitting experts work to understand your project’s schedule and critical paths, so that we can create a permitting strategy with optimal outcomes. Does your business emit any air contaminant, such as particulate matter, dust, volatile organic compounds, fumes, mist, or smoke? Chances are, you need an air permit. Our experts can help you identify and obtain the appropriate permits for your activities. 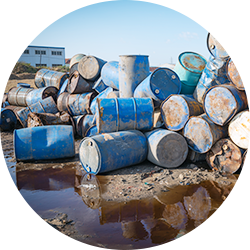 The EPA and other regulatory agencies have specific rules and regulations to ensure the safe management of industrial and hazardous waste. 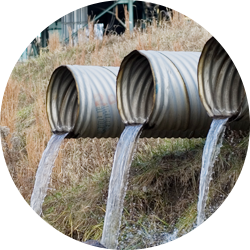 We can help you identify business activities that may result in waste and secure the appropriate permitting. © 2019 The WCM Group, Inc.